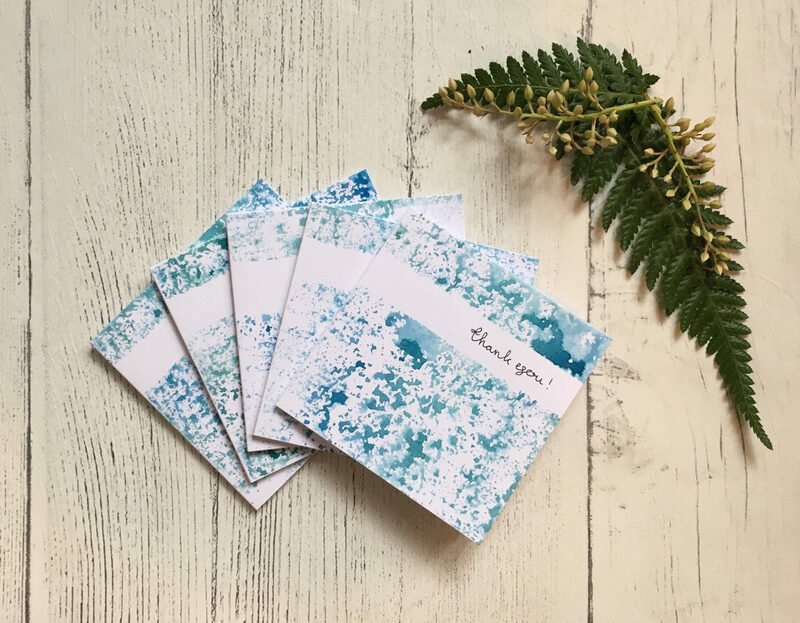 Send a little thank you with these beautiful, hand printed and hand lettered mini cards! 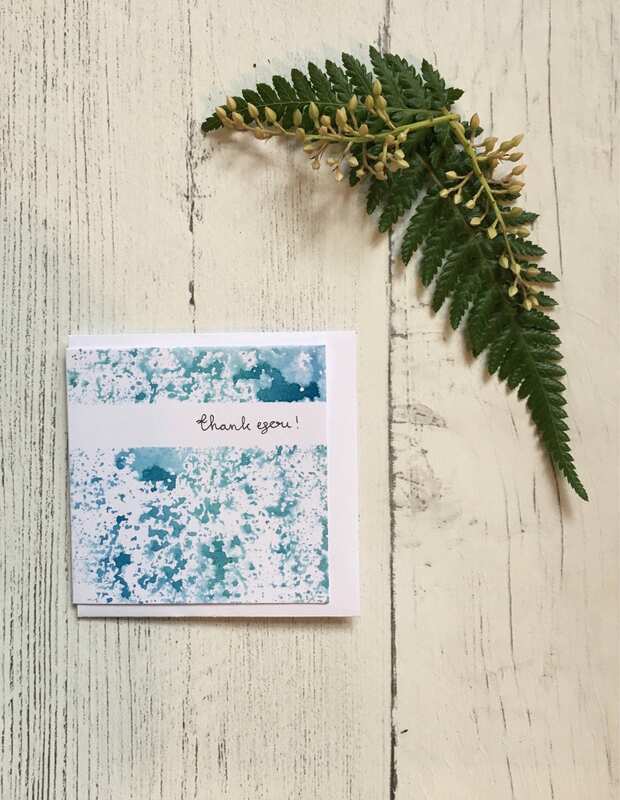 The textured blue panel was made using watercolour paint and a stamp which I cut by hand. I have carefully handwritten the words “thank you” across each one. 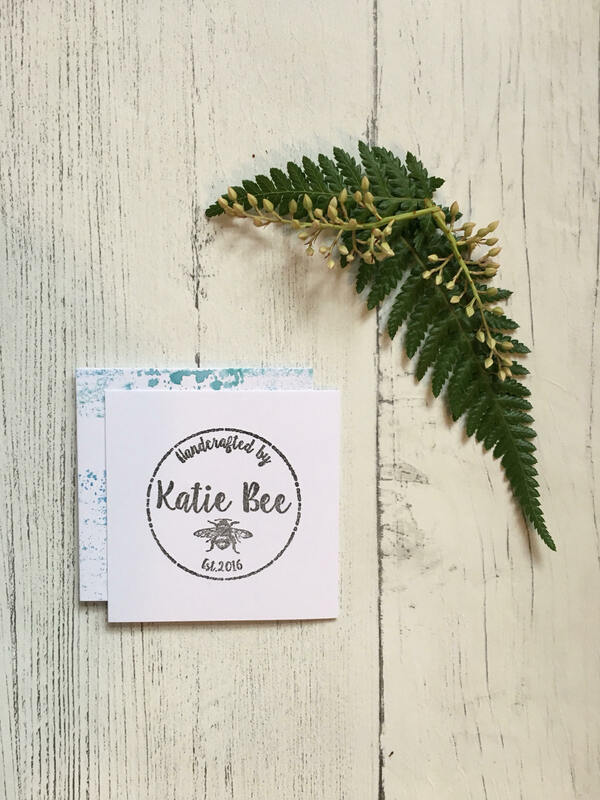 Due to the nature of printing technique, each card will slightly differ in colour and pattern of printed textures. What a wonderfully unique way to say thanks! 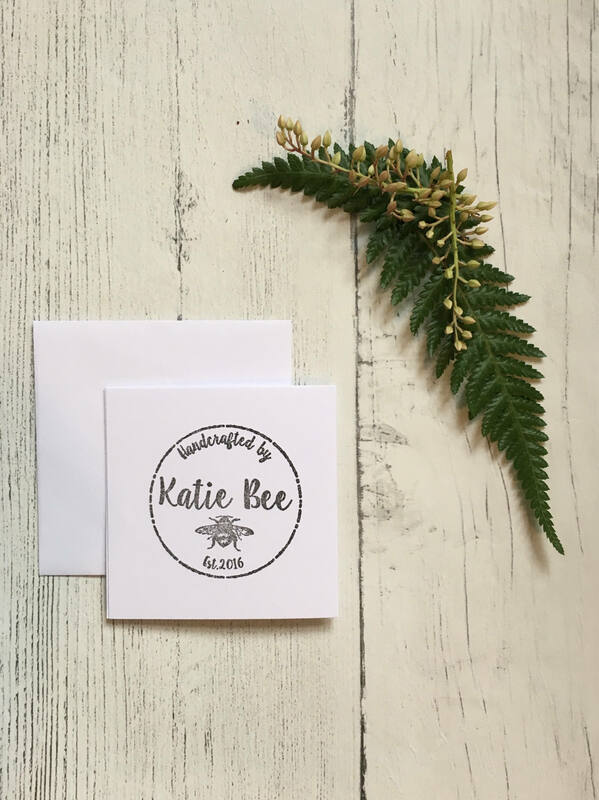 Each wee card is 3” x 3” and 250gsm, with the Katie Bee logo stamped on the back of the white card. A little envelope is included and then sealed safely inside a cellophane packet. 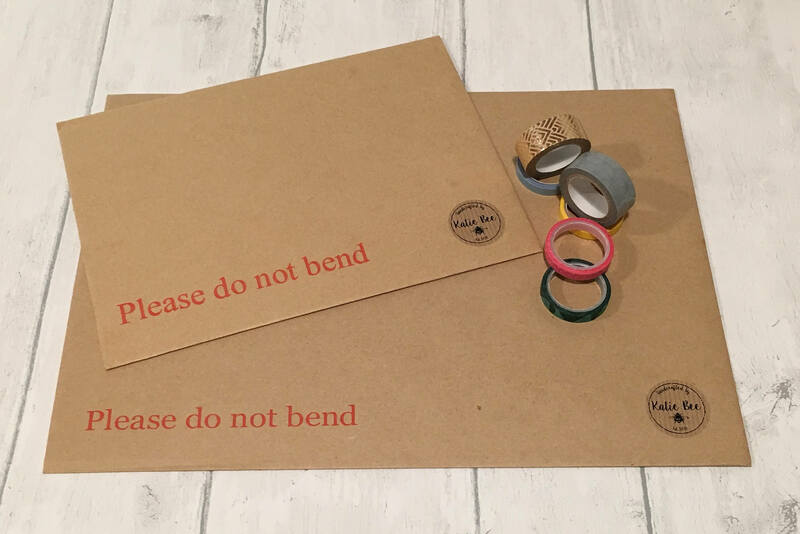 The card will travel to you in a board backed envelope to keep it straight!